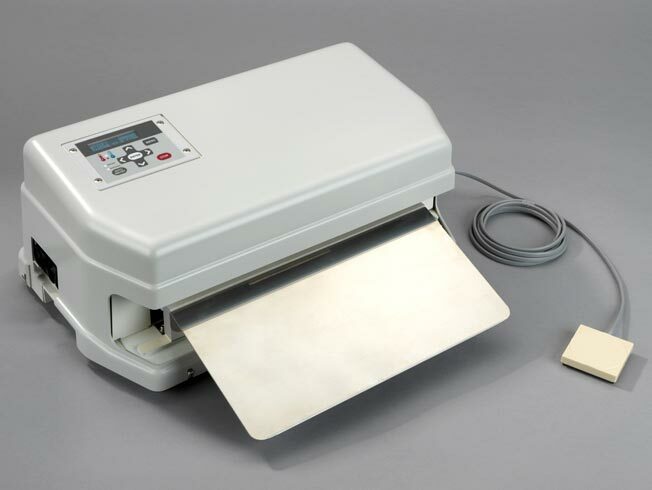 The MS-350 medical pouch sealer has been the gold standard for over 20 years. This year the best got better with a host of system upgrades to better serve your sterile packaging plan. This sealer utilizes a powerful, direct drive electronic solenoid to deliver seal to seal force consistency for repeatable sealing. A thin film thermocouple sends thermal data from the sealing environment to finely manage sealing performance. Our medical device packaging machines are designed to be gentle on consumable parts for low cost of ownership. Our simple step menu easily guides users through the setup process for rapid pouch changeovers. Our sealers are delivered from our ISO 17025 accredited laboratory for accurate calibration for our ISO 13485 medical device manufacturing customers. 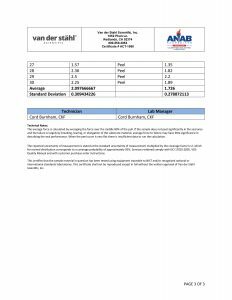 For 25 years Van der Stähl Scientific machines have sealed billions of pouches through our network of worldwide users. Our robust, solenoid actuated sealing bar engenders seal to seal force by gating voltage through our advanced microprocessor. With our airless system you do not need to manage the complexities of validating the air source. Just plug into a power outlet and you’re ready to package your medical device. Some of our MS-350 customers have had their sealers for 25 years and counting and they are still running strong. Built on a heavy-duty base-plate with precision componentry, the MS-350 sealers are built for the long haul. Over a billion seals are made on our sealers each year worldwide, join our list of satisfied customers. 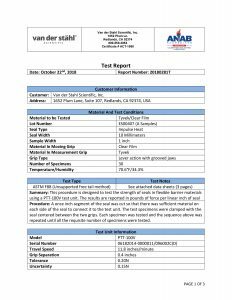 Our sealers ship to you from our fully accredited ISO-17025 calibration lab. We perform temperature calibrations at multiple internal thermal zones for better accuracy. Our optional “Pro calibration” certifies time output and checks the mechanical system’s force with a multi-zone force calibration. 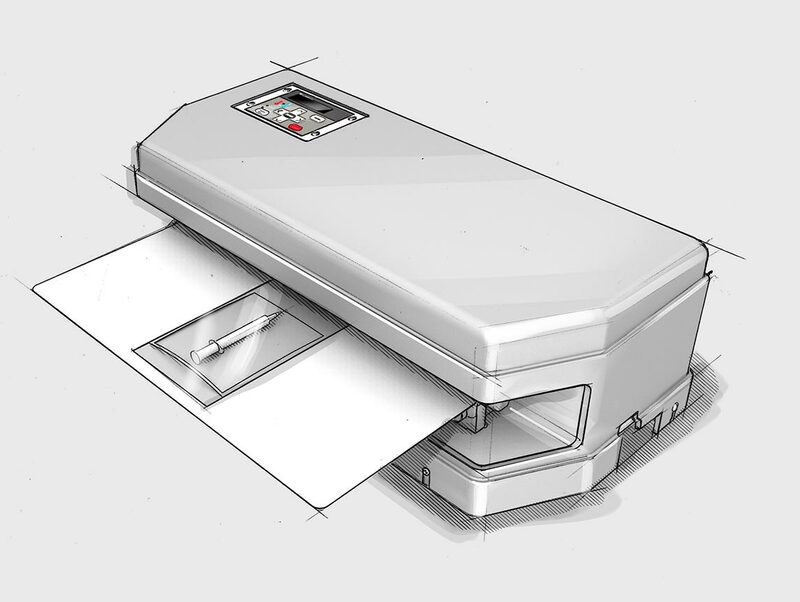 The MS-350 medical device pouch sealer has been the industry standard for over 20 years. Easily develop and manage validation limits with verifiable control limits. Installation qualifications are easily defined with our airless, direct drive solenoid and our available 3-point critical attribute calibrations. Our calibrations are delivered through our ISO-17025 accredited laboratory. WHY RISK A PACKAGING RECALL WITH INFERIOR EQUIPMENT? 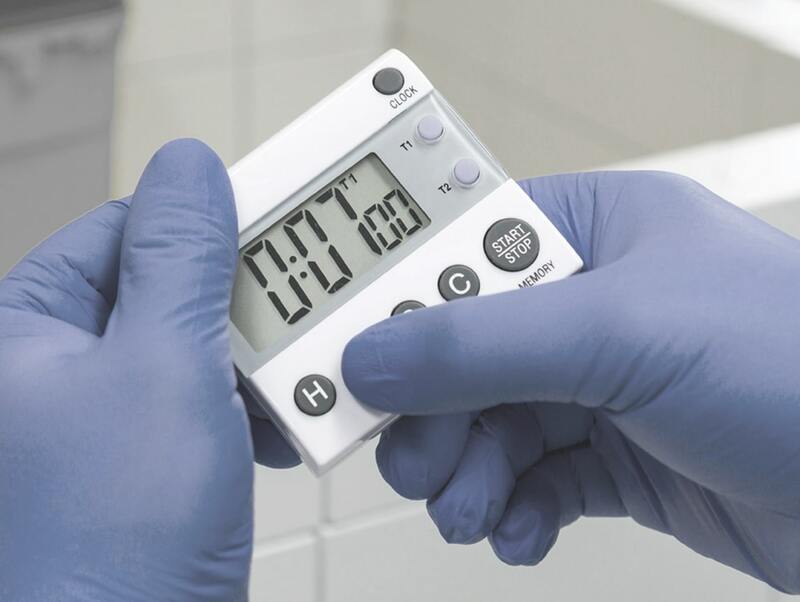 The MS-350 medical pouch sealer ships to your doorstep with a free temperature calibration from our ISO-17025 accredited laboratory. 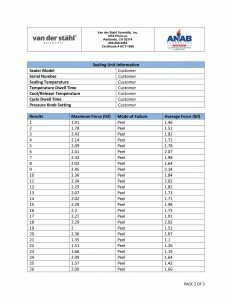 Ask about our “Pro Plan” for force, time, and multi-temperature calibration to jump start your packaging validation. 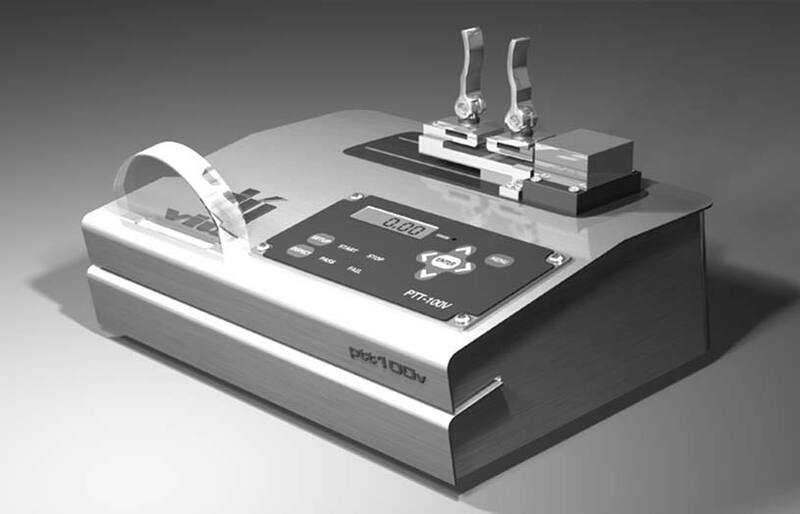 The MS-350 medical device packaging machine creates a 10mm wide seal and can seal a pouch up to approximately thirteen inches wide. The sealer does not require an air supply as force is delivered through a powerful solenoid. The MS 350 sealer can seal a variety of materials such as nylon, Tyvek®, Mylar, foil, and poly. The microprocessor allows for the adjustment of contact temperature, contact time, and release temperature. Set the MS-350 sealer to a semiautomatic mode for touch-free operation, or activate with the foot or hand switch for better user flexibility. 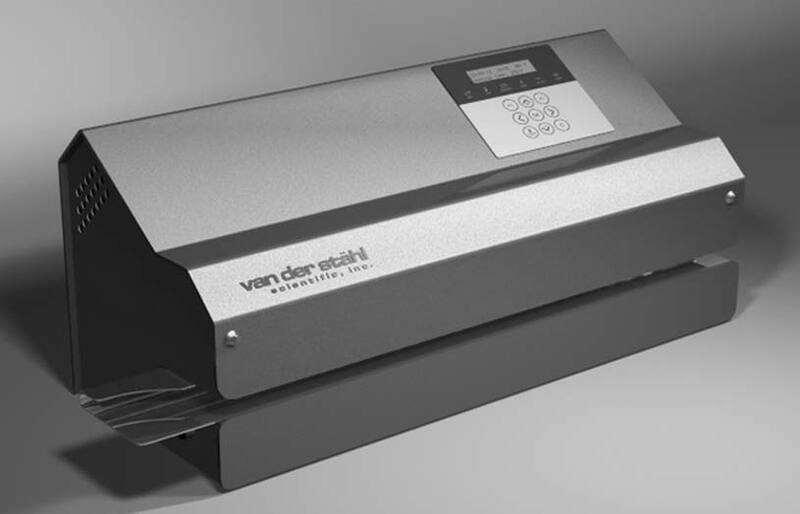 The MS 350 medical pouch sealer does not use inexpensive air valves to actuate the critical force at the platen. Our custom-built solenoid is minutely controlled through the system’s advanced microprocessor. The low profile form factor makes an attractive addition to your cleanroom and is well-suited for wipe downs. 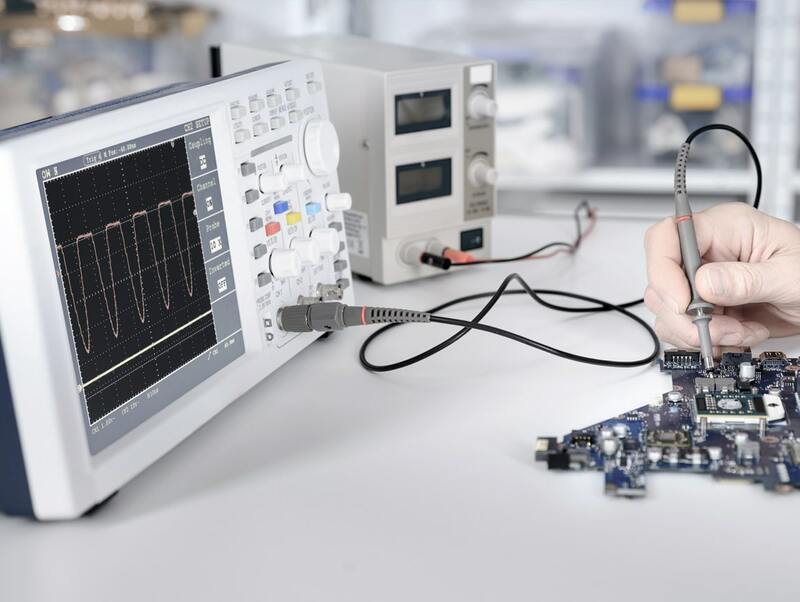 Our intuitive step function microprocessor makes setup simple. When developing your DOE (design of experiments) it is vital that you understand the value of all measured attributes. With our laboratory developed system, we can verify our machinery’s adherence to time set points. Understand all critical points for a stronger I.Q. The amount of force that is being applied to your pouch needs to be understood to develop a cogent medical device packaging validation. With our precision transducers and advanced meters, we can verify critical machine force, and will provide easy to read reporting. The best medical device packaging validations are built on a machine calibration that explores the usable range of thermal performance. With our range calibration, we will verify packaging machine compliance at 3 temperatures for a more complete calibration. 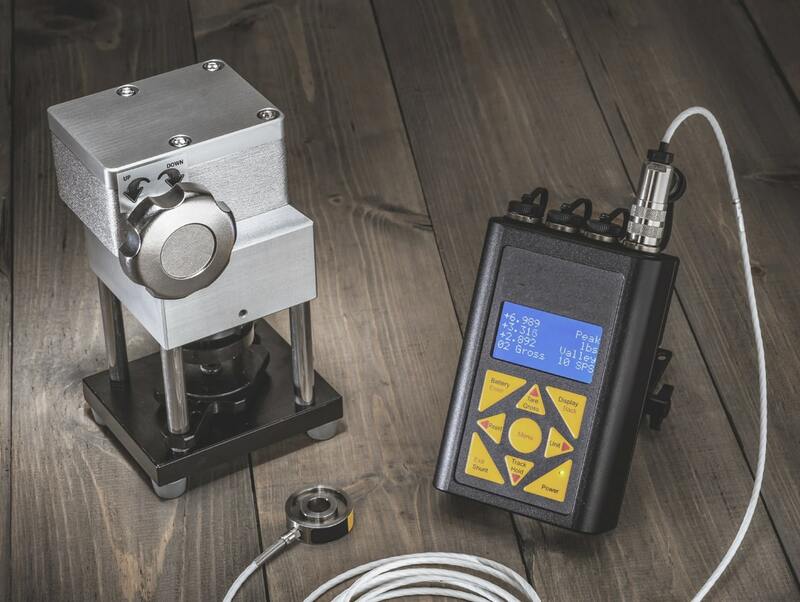 The MS-451 has an integrated peel testing and visual inspection system built right on the sealer to help assure compliant seals and ships with a full calibration. An all-in-one medical device packaging solution for device manufactures to seal, test and inspect their pouches. System outputs data via usb. Testing and inspecting is one of the single most important quality steps your company can take to avoid a packaging recall. With the PTT-100-V the process of testing and inspection is quick and easy. Learn more about all of our medical pouch testing and inspection solutions. With the MD-series packaging machines, the sealing process is managed with tight thermal controls and a highly accurate transducer that monitors sealing force. Fixed pressure and conveyance speed allow for a simple design of experiment. 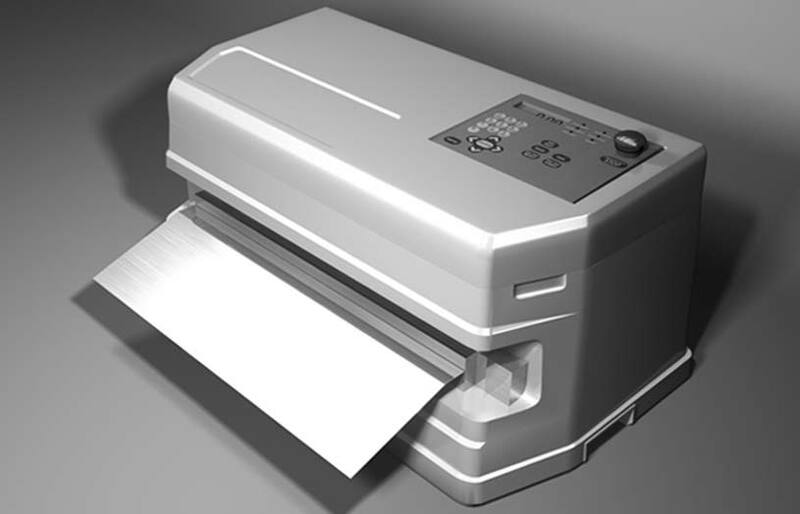 Print and seal with a single step with the MD-series rotary sealer. The sterile presentation of your medical device is equal to device efficaciousness. Stay compliant to the sterile barrier system requirements with better packaging machinery and market leading educated support. We are here to help you with our on-staff packaging engineer and our accredited IEC/ISO 17025 testing and calibration laboratory.